While testing genes to treat glaucoma by reducing pressure inside the eye, University of Wisconsin-Madison scientists stumbled onto a problem: they had trouble getting efficient gene delivery to the cells that act like drains to control fluid pressure in the eye. Genes can’t work until they enter a cell. 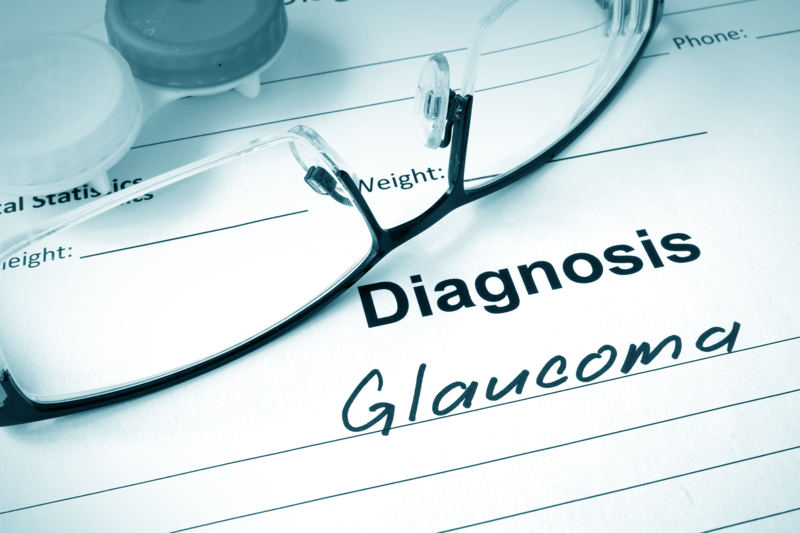 Glaucoma, one of the most common blinding diseases, is caused by excess pressure inside the eye, usually due to a clog in the fluid drain. ‘Most glaucoma can be treated with daily drug treatment,’ explained Paul Kaufman, Professor of Ophthalmology and Visual Sciences at the University of Wisconsin-Madison. 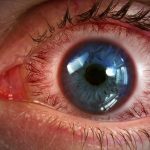 In a study published in the scientific journal, Investigative Ophthalmology and Visual Science, Kaufman and Curtis Brandt, a fellow Professor of Ophthalmology and Visual Sciences at UW-Madison, showed an improved tactic for delivering new genes into the drain, called the trabecular meshwork. The colleagues have been testing a vector based on feline immunodeficiency virus (FIV) to deliver the genes. Like the related human immunodeficiency virus, FIV can insert genes into the host’s DNA. The eye’s innate defenses against FIV, however, interfered with the delivery. Virus particles contain genes wrapped in a protein coat and then a lipid membrane. After the virus enters the cell and sheds its membrane, defensive molecules from the host can ‘drag the virus particle to the cell’s garbage disposal, called the proteasome, where it is degraded,’ Brandt said. Above a dosage threshold, the treatment roughly doubled the transfer of genes entering the target cells, Brandt added. The new genes also spread more uniformly across the meshwork tissue. 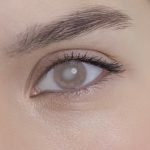 Delivering more copies of the gene should give a greater therapeutic effect, opening the meshwork drain and reducing pressure inside the eye. In the long struggle to replace genes and cure disease, ‘eyes have been one of the big success stories,’ Brandt said. A blinding eye disease called Leber’s congenital amaurosis damages the function of cells that keep the light-sensitive cells healthy; replacing the mutated genes has preserved and even improved vision in young patients. Approval for this gene therapy is now pending at the Food and Drug Administration. To forestall danger from injecting a virus, ‘We take out pretty much all of the virus’ genes, so it has no chance to replicate and spread from where it’s initially injected,’ said Brandt. Although the technique does interfere with the anti-viral defense in the eye, the effect is temporary. ‘You encounter the drug once, then it is metabolised, and the innate inhibition is lost,’ he added. ‘We have shown that this strategy does work in eye organ culture.